Here we are again. 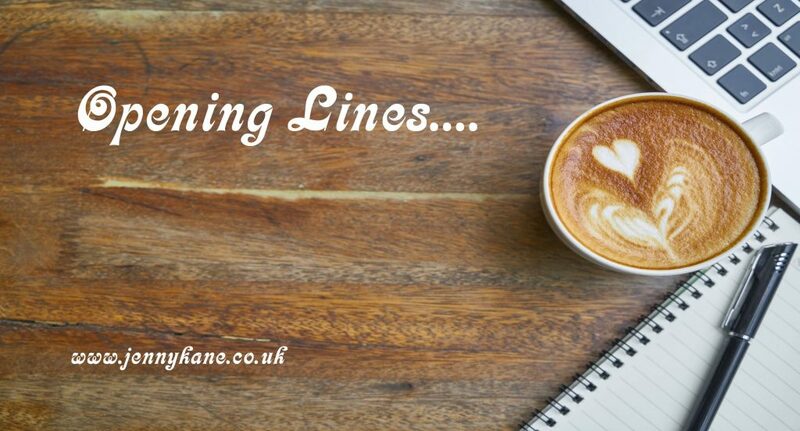 Thursday has dawned, and there are some wonderful new opening lines to read. 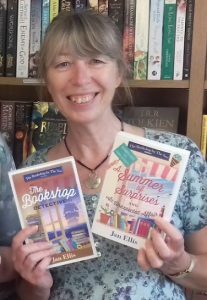 This week Jan Ellis, friend, fellow RNA member and contemporary fiction author, is with me to share the very beginning of her novel, An Unexpected Affair. 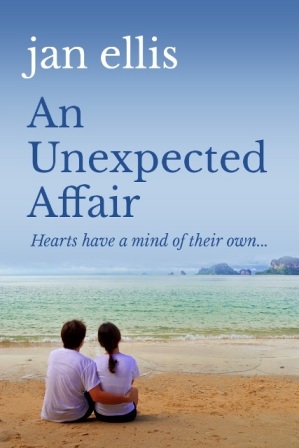 The 500 words I’ve chosen for you come from An Unexpected Affair, which began life as an e-novella back in 2013. 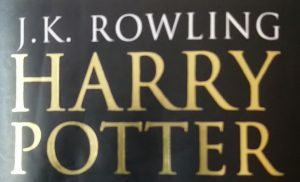 When it came out, I was intrigued by the reactions I got from friends: these ranged from jaws dropping in disbelief to barely suppressed hilarity. This is not because I can’t write – I write and edit other stuff for a living – it was more the thought of a cynical old bag like me writing romcom that set them off. I never intended to write fiction (you can find out more here https://jennykane.co.uk//?s=jan+ell) but once I sat down and thought about the settings and the basic plot, I was amazed by how quickly ideas flowed. As soon as my bookselling heroine Eleanor Mace appeared, the personalities of her mother Connie, sister Jenna and other family and friends followed on quite naturally. SHE CAREFULLY SLIPPED THE BLADE of the knife under the tape and cut. Peeling back the flaps, she lowered her face to the contents and inhaled deeply. Erika, her assistant, smiled conspiratorially. It was three years since Eleanor had bought the bookshop. Three years since she’d left her boring office job and caused her friends’ collective jaws to drop by announcing that she was leaving London and moving to Devon. She might as well have said she’d got a new career as a yak herder for the consternation this had caused. They clearly thought she was deranged, though only her sister Jenna had told her so to her face. That had been easy to answer: with the money from her divorce Eleanor could afford to buy a slightly crumbly bookshop with an adjoining cottage in a small, unfashionable seaside town. It had been a huge leap and scary at times, but running the shop made her happy, and her enthusiasm for what she sold and her knowledge about the books and their authors was undoubtedly behind the small success she had managed to build for herself. She’d made sure the shop was a welcoming place with comfy sofas to sit on and coffee and homemade biscuits on offer. 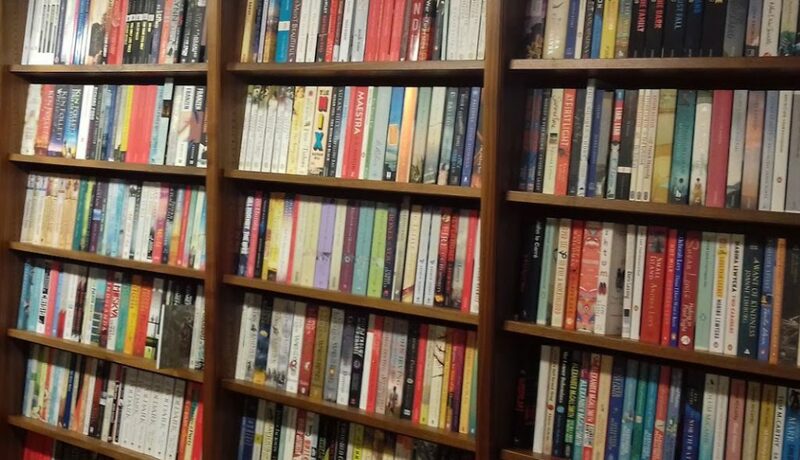 With help from her son Joe, she had built a kind of den at the back of the shop where children could read, and there was always an eclectic selection of new and second-hand books to browse through. “Don’t forget you’ve got that house clearance to go to this afternoon,” said Erika, bearing coffee and biscuits. “Nope, it’s in the diary,” said Eleanor, eyeing up a chocolate cookie. “Do you think you can control the rampaging hordes for an hour or two while I’m over there?” she asked, looking at her watch. After her divorce, Eleanor Mace decides to begin a new life running a quirky bookshop in a quiet corner of Devon. She adores her seaside home in Combemouth and her bookshop is a hit and yet … Eleanor is still unsettled. So when she rediscovers an old flame online, she sets off for the South of France in search a man she last saw in her twenties. But will she find happiness on the Continent or does it lie in rural England? 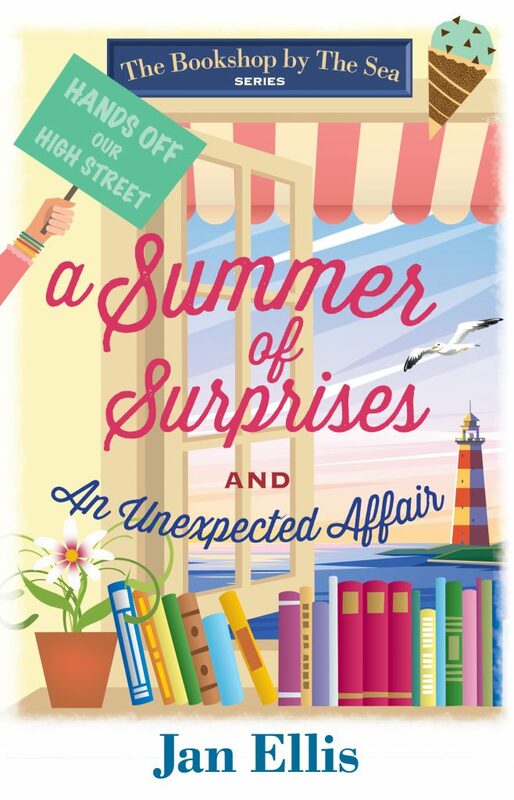 In this enjoyable and eventful sequel to An Unexpected Affair, Eleanor Mace is finding life sweet and rosy in her Devon bookshop, but unexpected clouds on the horizon in the form of an ex-wife and a town-planning monstrosity are about to bring our charismatic bookseller a summer of surprises. 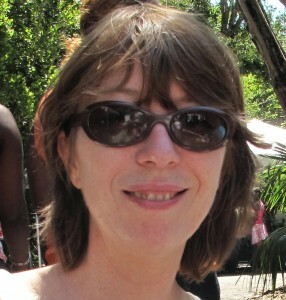 Jan Ellis began writing fiction by accident in 2013. Until then, she had led a blameless life as a publisher, editor and historian of early modern Spain. 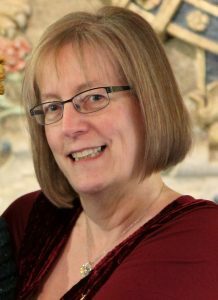 In 2017, her four e-novellas were published in paperback by Waverley Books who also commissioned a brand-new title, The Bookshop Detective. Don’t forget to come back next week to read what Roger Price has to offer. Another month has zipped by, and so Nell Peters is here with her popular roundup of events. A belated happy birthday to Nell (who shares the same birthday as me), and thanks, as ever, for another fab post. 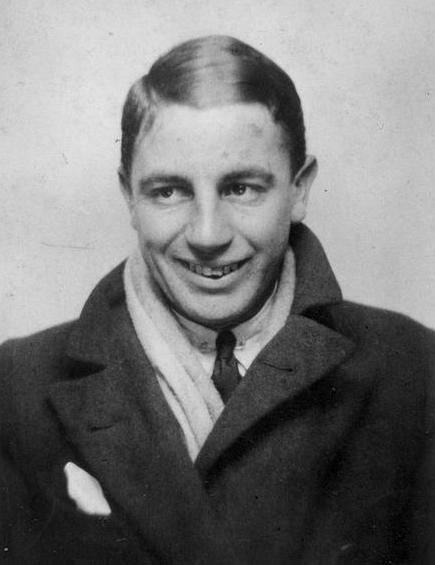 A name caught my eye as I was researching people born on 31st July and immediately appealed to my pathetic sense of humour – take a posthumous bow Arthur (John) Daley; not the ducker and diver, but an American sports writer and journalist born in New York City in 1904. He wrote for The New York Times (his only employer) for almost fifty years, producing over 10,000 columns with an estimated twenty million words – and in 1956 was awarded a Pulitzer Prize for his troubles. He reported on the 1932 Summer Olympics in Los Angeles, and when he was chosen to repeat that role in Berlin in 1936, he became the first Times correspondent to be sent overseas for a sports assignment. In later years, he covered the Olympics in Rome, Tokyo, Mexico City and Munich. Daley lived in Old Greenwich, Connecticut with his wife, Betty and their four children, two of whom followed in his footsteps to become journalists on the Times. He died of a heart attack on January 3rd 1974, as he was walking to work, and is buried in the ambitiously-named Gate of Heaven Cemetery, New York. Poor old Arthur didn’t make the Montreal Olympics in 1976, but I did. I managed to miss all of the long, hot summer that cooked the UK that year, but Montreal summers are always hot, with crippling degrees of humidity because the city is a series of islands. Being around three months pregnant and very sickly, I quite regretted shelling out for a ticket for the opening ceremony, as I sat through the rather lacklustre proceedings, feeling like death. Montreal had experienced the coldest winter on record during 1970/71 (152 inches of snow, yikes! 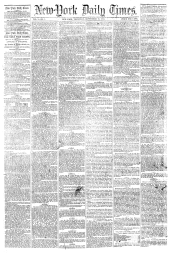 ), followed by a period of violent political unrest. 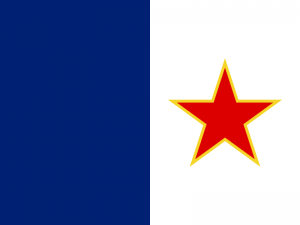 The terrorist Front du Libération du Quebec (FLQ) exploded ninety-five bombs in the city – the largest of which blew up the Stock Exchange – and kidnapped the British Consul, James Cross, along with the Minister of Labour, Pierre Laporte. 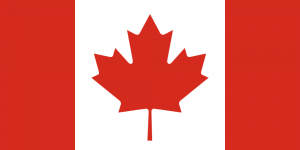 Prime Minister Pierre Trudeau responded by imposing martial law, and armoured personnel carriers patrolled the streets, with troops detaining hundreds of people without charge. The FLQ released Cross but murdered Laporte, and the city was a pretty scary place to be for a very long time – even when I arrived in ’74 – particularly if you spoke with a British accent. You might think, then, that the Games of the XXI Olympiad – to give them their official title – would be embraced as an opportunity to turn a corner, to go some way to ease the tragedy of the 1972 Munich Olympics, and demonstrate that sport could transcend all. 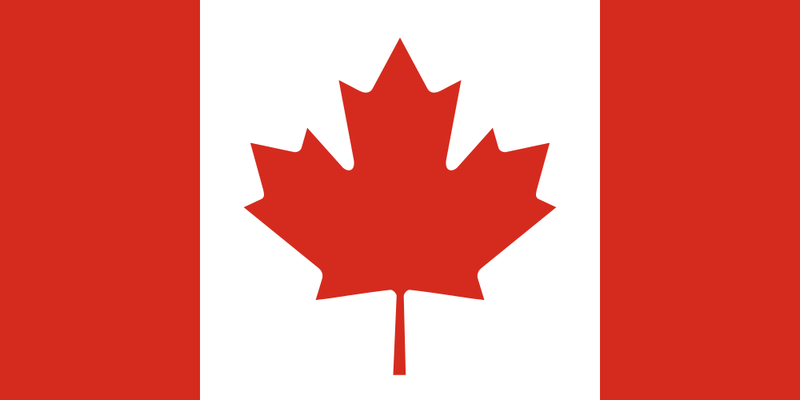 After all, the Games were the first to be hosted by Canada and, to date, the only summer Olympics held there. But no; multiple strikes, organised corruption, theft and sabotage, along with rocketing costs, left the city with a debt of (Canadian) $1.6bn which would take decades to clear, not to mention an unfinished stadium. And to add to the fiasco, as the Games were about to open, twenty-two African nations withdrew, because the International Olympic Committee refused to ban New Zealand for sending the All Blacks rugby team to tour in apartheid South Africa. My only claim to fame is that I’ve watched the Olympic Torch procession up close and personal twice – first in Montreal in torrential rain and then in sunny Norfolk in 2012, prior to the London Olympics. Following in her mother’s footsteps, Zara Phillips won a silver medal on her horse, High Kingdom in the Equestrian Eventing final on 31/7/12. This was on the same day that two car bombs killed twenty-one people in Baghdad and a second power grid failure in India in two days left 670 million people without power. That’s an awful lot of redundant toasters. I doubt Zara ever met our niece, who was a volunteer chauffeur during the London Games – as a teacher she was on summer hols and didn’t have to take leave. Not speaking a word of Russian, she was the perfect choice to ferry around a Russian ambassador, who didn’t speak a word of English. What a jovial pairing that must have been (he did, however, manage to invite her to some lavish official function – an offer she tactfully and wisely refused.) Worst of all, she had to wear the awful pink and purple clobber assigned to all staff and volunteers. Who ‘designs’ these outfits, I wonder – colour blind orang-utans with no dress sense? As I write this in advance, I hope I’m not tempting fate by mentioning that this July has brought hot temperatures and little rain to the UK. And some record heat levels were recorded elsewhere in 1994. It was 39.3°C in Pleschen, East-Germany on this day; Arcen Limburg, Holland recorded an average over the month of 22.0°C – the warmest July since 1783; and Stockholm averaged 21.5°C, their hottest July since 1855. Phew! 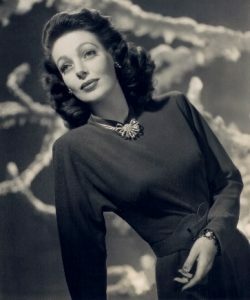 Lots of weddings have taken place on 31st July over the years; American actress Loretta Young married advertising executive Tom Lewis (1940); singer-songwriter and musician Ray Charles married Eileen Williams (1951); singer Natalie Cole married songwriter Marvin Yancy (1976); Bee Gee Robin Gibb married author and artist Dwina Murphy (1986); actor Patrick Dempsey married make-up artist Jillian Fink (1999); Lady Davina Windsor married surfer and the first Maori to marry into the Royal Family, Gary Lewis at the chapel in Kensington Palace in London (2004); and then a double whammy in 2010 when singer-songwriter Alicia Keys married award-winning rapper Swizz Beatz in Corsica, and Chelsea Clinton, daughter of former US President Bill and wife Hillary, married investment banker Marc Mezvinsky in New York. We had a family wedding on 31st July 2015, when our oldest niece (aforementioned Olympic chauffeur) tied the knot in Stratford-upon-Avon, from whence her OH hailed. It was a lovely old country house-type venue and no expense was spared, as the sun shone down on the bridal party and their many guests. Our immediate family had a couple of wardrobe malfunctions in the footwear department – #2 son forgot to pack his smart shoes and so had to wear trainers with his formal suit, but that paled into insignificance compared with #1’s experience. Can you imagine why anyone would order a pair of very expensive shoes off the internet and not try them on to make sure they were a good fit? The first time those shoes met his larger feet was in the hotel room as he and his wife were getting ready for the ceremony – he was giving the bride (his cousin) away because her dad had died four years previously, so no trainer substitutes for him. 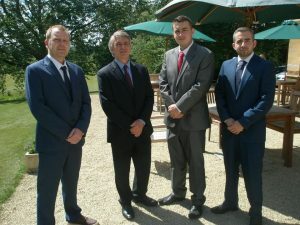 #2 son’s wedding was booked for 30th July 2011, but, alas, was called off a few months beforehand – there seems to be some sort of wedding curse going on here! That year for us was four funerals and no weddings … Looking on the bright side, cancellation meant the dreaded stag do would not go ahead – they’d planned a long weekend on a canal barge. 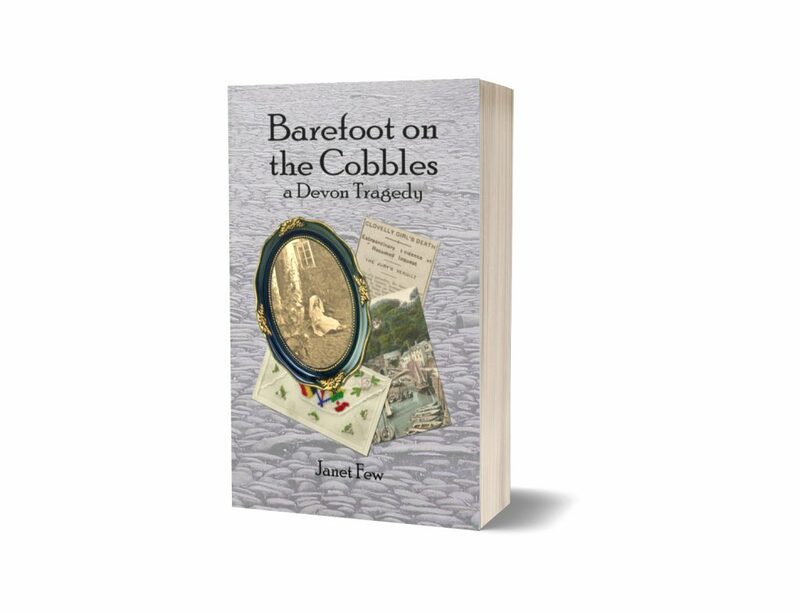 The very thought of several inebriated young men, staggering around on deck in close proximity to murky waters, turned my blood cold – not helped by my friend Allison insisting on referring to it as The Boat of Death. 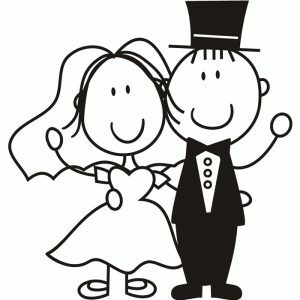 The wedding may not have happened, but the couple are still together, as are another couple who actually did get married on that day. Step forward once again Zara Phillips, who wed rugby player, Mike Tindall. Without any nuptials to attend, the OH and I nipped up to Edinburgh for a few days, not realising the wedding would be taking place down the road in Canongate Kirk – in fact, several people staying at our hotel were going to the bunfight. As I hadn’t packed my embarrassing hat, we decided not to gatecrash. Speaking of which, hat’s me lot – sorry again! Thanks, Jenny! Everyone ready? 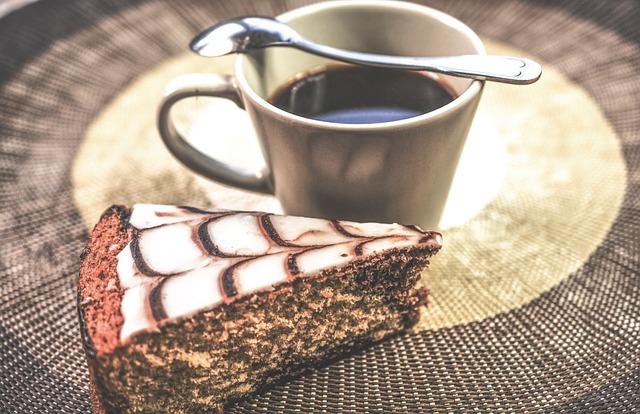 Got coffee, tea and cake? Great, let’s hand over to Nell. 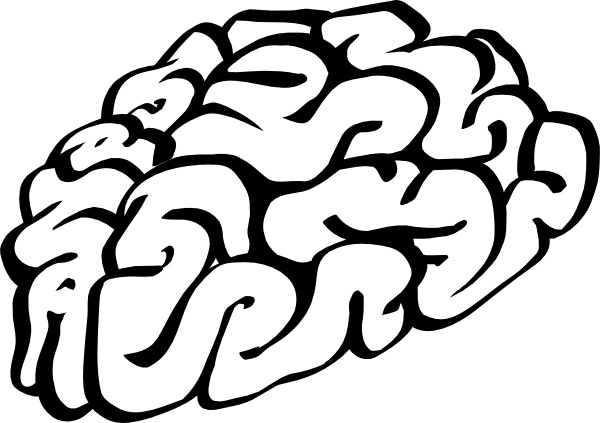 Morning all – I trust this finds you in fine fettle? If it’s OK with Jenny, we’ll dive straight in shall we? Two American professional wrestlers were born on this day in 1891. Frank Simmons Leavitt was born in New York City to parents, John McKenney and Henrietta (née Decker) Leavitt. He tried out various wrestling names for size: Soldier Leavitt (when he was on active duty both at the Mexican border and in France), Hell’s Kitchen Bill-Bill and Stone Mountain, before adopting Man Mountain Dean after meeting his wife, Doris Dean. I don’t know about mountainous, but at 5’11” and 310lbs, he wasn’t a small guy… As well as his wrestling career, he worked as a stunt double, appeared as himself in five films and studied journalism at the University of Georgia. 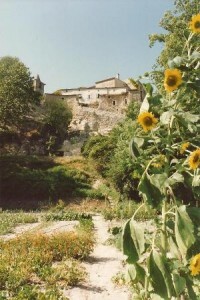 He died of a heart attack, aged sixty-one. Sharing his date of birth was Robert Herman Julius Friedrich, born in Wisconsin. 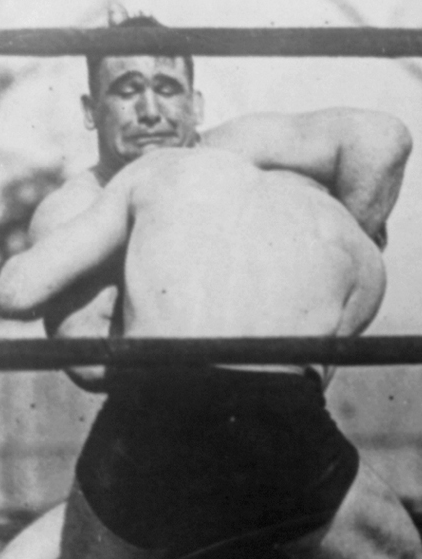 Friedrich began wrestling at the age of fourteen using the ring name Ed Lewis but was subsequently known as the rather more sinister Ed Strangler Lewis after a match in France where he applied a sleeper hold, and the French, who were unfamiliar with the manoeuvre, thought he was strangling his opponent. Call me picky, but that doesn’t sound very sporting. A four-time World Heavyweight Wrestling Champion, he semi-retired in 1935 but returned to the ring seven years later, despite being legally blind from trachoma. It was another five years before he fully retired from the professional circuit aged fifty-seven, and he died destitute in New York in 1966. Ah bless. Two more American wrestlers were born on June 30th – in 1985 Cody Garrett Runnels (now known as Cody Rhodes, or The American Nightmare) checked into Marietta, Georgia. He followed in his father – Virgil Riley Runnels Junior, better known as The American Dream (I see what they did there!) or Dusty Rhodes – and his older half-brother Goldust’s footsteps, into the professional ranks of World Wrestling Entertainment Inc. (WWE). Cody’s godfather, Terry Wayne Allan is a retired pro wrestler who fought under the name of Magnum TA – so, it seems an aptitude for the sport and coming up with creative ring names are family traits. Incidentally, Cody is also an ‘occasional’ actor (whatever that means – maybe he appears annually as the Easter Bunny, the Grim Reaper on Halloween, or even Poldark’s shirt?) and this wrestling/acting combination, with a bit of modelling thrown in, has also been embraced by one Victoria Elizabeth Crawford (ring name Alicia Fox), born on this day in 1986 in Florida. She is the longest tenured WWE female performer, having been with the company since 2006. 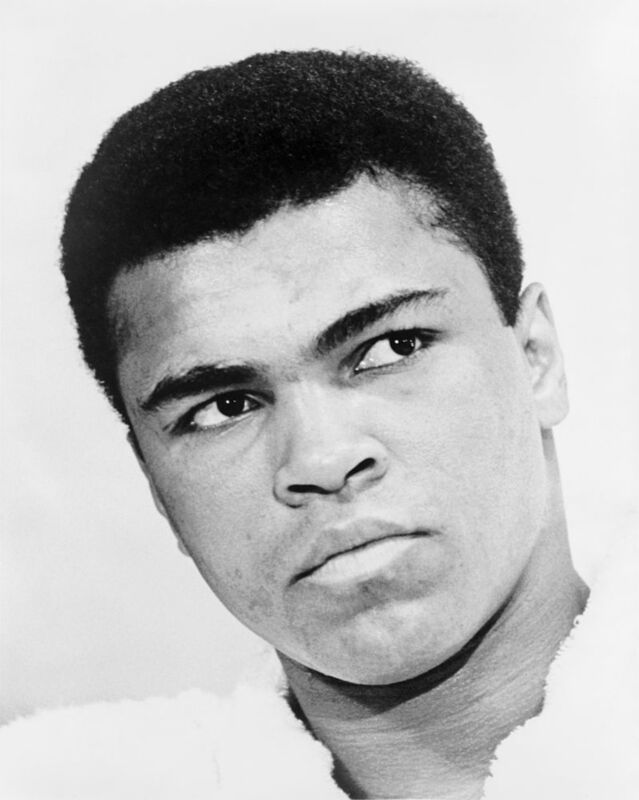 Step into the ring – the boxing type this time – heavyweight fighter, ‘The Greatest’ Muhammad Ali (formerly Cassius Marcellus Clay Junior, which he denounced as his slave name) who defeated Joe Bugner in Malaysia on 30th June 1975. Presumably he floated like a butterfly, stung like a bee? Clay’s name change came about when he converted to Islam, as did Michael Gerard Tyson, who will need fifty-two candles for his cake today. He’s of course better known as Mike Tyson, alias ‘The Baddest Man on the Planet’. (By coincidence, I am known en famille as ‘The Baddest Cook on the Planet.’) One of his several dubious claims to fame was when he was disqualified during a World Boxing Association championship rematch in 1997, for biting Evander Holyfield’s ear – now that’s definitely not sporting! He has a bit of a dodgy history in his personal life too, but we won’t go into that here, as it’s a family show. It was during one of his banged-up spells that he converted to Islam – that’s OK then. 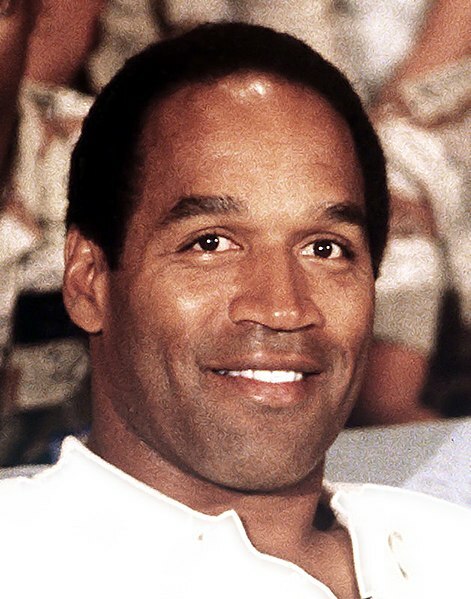 Another sportsman who has spent time on the Very Naughty Step is former National Football League running back, OJ (Orenthal James) Simpson, whose pre-trial hearing for the murders of his ex-wife Nicole Brown Simpson and her friend Ron Goldman began this day in 1994. Unless you’ve been living on Mars for the last twenty-odd years, you will know that Simpson was found Not Guilty by a criminal trial jury, but was subsequently deemed responsible for both deaths by a unanimous jury deliberating a civil lawsuit, filed by the Brown and Goldman families in 1997. They were awarded compensatory and punitive damages totalling $33.5 million (not far short of $52 million now), but have received only a tiny percentage of that. OJ did go to jail, however; in 2007, he was convicted of multiple felonies, including use of a deadly weapon to commit kidnapping, burglary and armed robbery. Yikes! He was sentenced to a minimum nine, maximum thirty-three years (how does that work?) in Lovelock Correctional Centre, Nevada and was released on parole on 1st October 2017.
Who keeps up with the Kardashians? The late patriarch Robert K was part of his friend OJ’s defence team during the 90s murder trial. Although he had let his licence to practice law lapse before the case came to court to concentrate on business interests, he reactivated it to sit in as a volunteer assistant on the legal ‘dream team’. I’ve never seen the reality programme (I’m more of a Come Dine with Me fan tbh – love the voiceover) so had to research it (though I drew the line at actually watching!) – there’s a cast of thousands! There appear to be six offspring – some are Ks and some are Jenners, on account of mum Kris’s two marriages, the first to Robert and the second to Bruce (now Caitlyn) Jenner. All five daughters have names beginning with K like their mum (or mom) and the only son, Rob was obviously named after his dad – lucky escape, as he could have ended up as a Kayne … oh wait, they have one of those by marriage. The show apparently focuses on the personal and professional lives of the Kardashian–Jenner ‘blended’ family, though what any of them actually do I’ve no idea and frankly don’t care. For me, the most surprising thing is that the programme has run for nearly eleven years. Seriously? This was on the same day that the crew of Russian space mission Soyuz 11 were found dead upon their return to Earth – the only people to die in space. In the early hours, the Soviet Union prepared to welcome its three latest cosmonaut heroes after a record-breaking mission; Georgi Dobrovolski, Vladislav Volkov and Viktor Patsayev had spent more than twenty-three days in orbit, and also occupied the world’s first space station. The parachute of Soyuz 11’s descent module was spotted and helicopters touched down for would-be rescuers to make their way to the spacecraft, still superheated and charred from re-entry. Nikolai Kamanin, commander of the cosmonaut team, and veteran cosmonaut Alexei Yeliseyev, waited more than an hour for news of a successful recovery, only to hear three numbers: 1-1-1, which translated as the entire crew being dead. The subsequent investigation determined that an air vent had been jerked open during the separation of the orbital and descent modules and that all three men had been dead for some time from suffocation. How dreadfully sad. 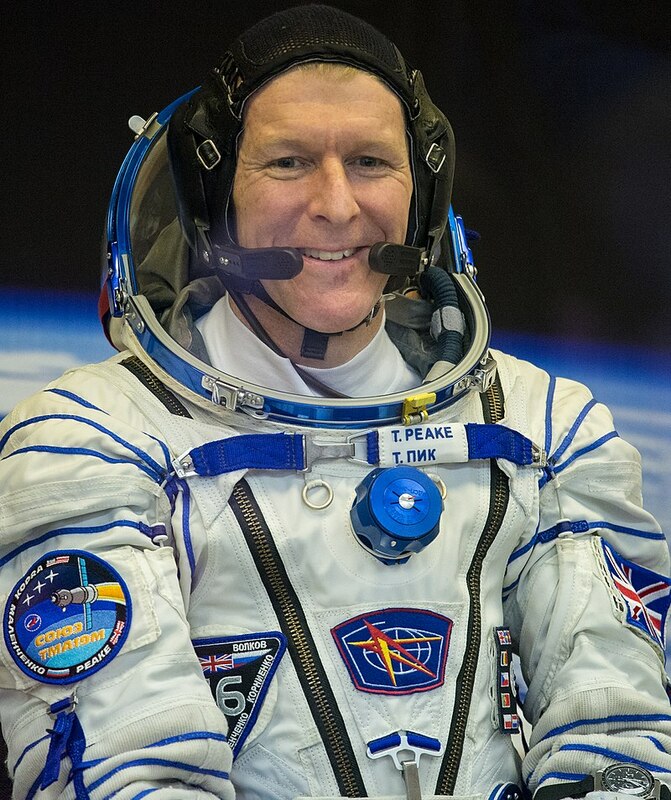 Happily, safety in space travel has much improved and UK astronaut, Tim Peake became the first Briton to join a European Space Agency mission in December 2015, when he blasted into orbit aboard a Soyuz rocket from the Baikonur cosmodrome in Kazakhstan. He spent six months on the International Space Station (ISS) and during that time the 44-year-old former helicopter test pilot took part in more than two hundred and fifty experiments. He also ran the London Marathon on a treadmill and engaged more than a million schoolchildren with educational activities – I thought he was brilliant. One of the highlights of Peake’s time in space was a space walk with Nasa astronaut Tim Kopra. While their repair work on the outside of the station was a success, mission controllers cut the walk short after Kopra noticed water leaking into his helmet. Peake will return for another stint on the space station, probably in 2019. At the beginning of this month, the latest successful ISS mission was completed when a Soyuz capsule carrying Russian Anton Shkaplerov, American Scott Tingle and Japanese Norishige Kanai floated down to Earth after more than five months, landing in Kazakhstan. Footage from within the ISS had shown Shkaplerov practicing with a football, which he was reportedly going to take back to Moscow for the opening game of the World Cup. Back on terra firma, on the last day of June 1984, Joseph Philippe Pierre Yves Elliott (known as Pierre) Trudeau officially stepped down as Liberal (15th) Prime Minister of Canada after serving two separate terms for a total of fifteen years. 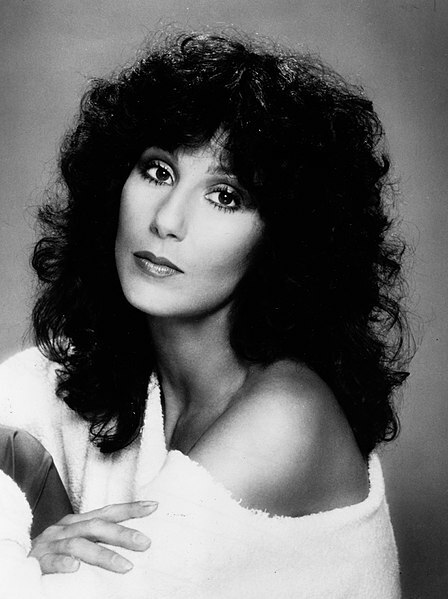 He was a charismatic personality described as a ‘swinging young bachelor’ when first elected in 1968 – even though he was almost forty-nine – and dated Barbra Streisand. However, he married much younger TV presenter Margaret Sinclair in March 1971 and they had three sons, the oldest being Justin, current PM. He and middle son, Alexandre (aka Sacha) were both born on Christmas Day, in 1971 and 1973 respectively, poor things – as #4 son (born on Christmas Eve) says, you have to wait all year and everything comes at once. The third Trudeau son, Michel was born in October 1975, but was tragically killed aged only twenty-three in a skiing accident. His body was never found. Nothing to do with June 30th, but Michel Trudeau’s lost-forever body reminded me of Harold Edward Holt, ditto. I came across him a few years ago when I was researching for a book, never having heard of him beforehand. Harold was Liberal (17th) Prime Minister of Australia from January 1966 until his disappearance in December 1967 when he got caught in a rip current, swimming at Cheviot Beach, Victoria. Although he was a strong swimmer, he had injured his shoulder at the time, but that didn’t stop the conspiracy theorists coming up with such gems as he was abducted by aliens, faked his own death to run off with his mistress, was assassinated by the CIA or (my favourite!) had been whisked away by a Chinese submarine so that he could defect. Holt was big pals with the US President at the time, Democrat Lyndon B Johnson (in contrast to his frosty relationship with UK Labour PM Harold Wilson, whose widow, Mary died earlier this month aged 102!) and supported the American presence in Vietnam, pledging ‘All the way with LBJ’. It wasn’t until 2005 that an inquest ruled Holt’s death as accidental drowning. Another epic end of the month blog! Thanks so much Nell. See you next time for our mutual birthday month! !